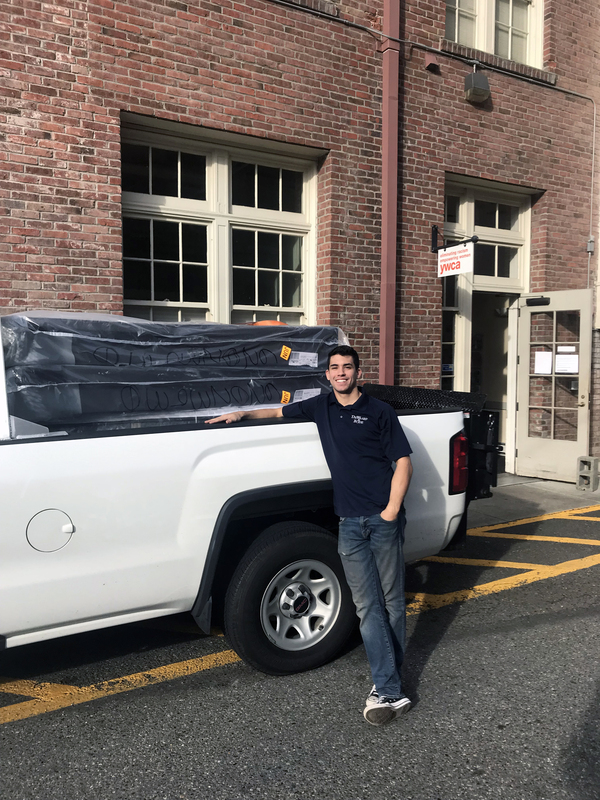 Bed Donation – Thank You Seeking Health! 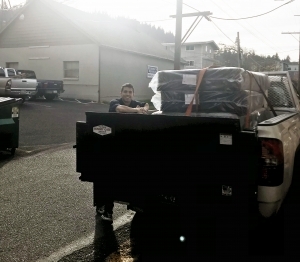 Thank you to our friends at Seeking Health for donating beautiful beds and bedding to the YWCA! They will be instrumental to our housing program and will provide our residents with a wonderful, safe, and comfortable place to sleep. Thank you, Seeking Health, for your incredible support!